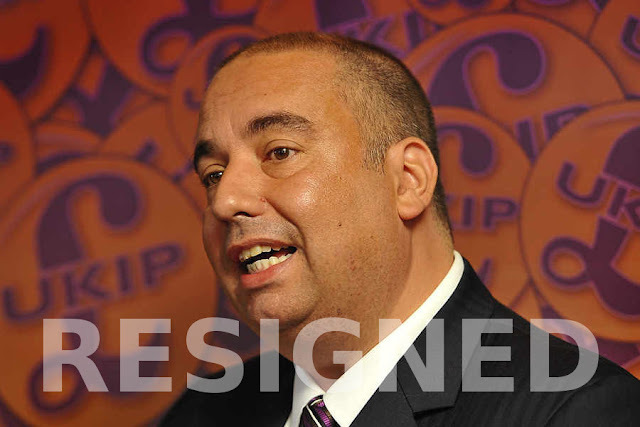 The second Ukip MEP to resign just this week, Etheridge is a man with whom we've had many conversations. He's always seemed on the moderate side of Ukip, despite a few lapses. Certainly he was always polite with us. Yeah, okay, they are, and I QUIT.